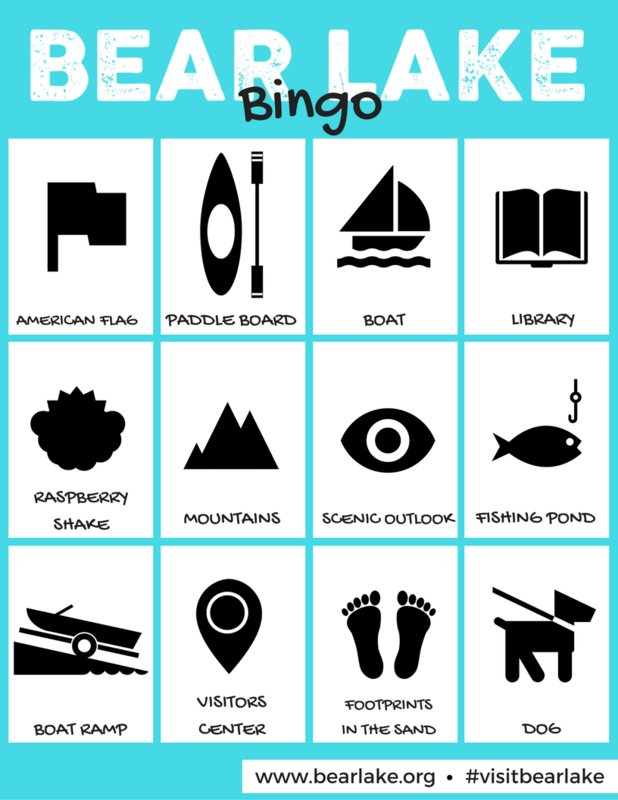 Home / Bear Lake Bingo! On your way to see us? We’d love to see you! 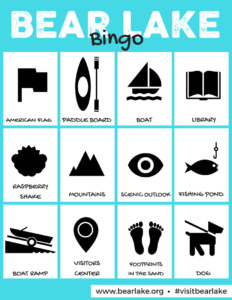 To entertain the young ones or even yourselves try out our Bear Lake Bingo! 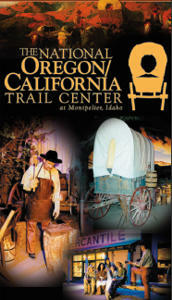 In the car or out of the car you will have a great time keeping yourself or your fellow travelers busy.